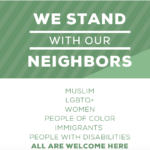 The Equity and Outreach Committee and KFNA asks that you place a “We Stand with Our Neighbors” sign in your window or yard to exhibit solidarity with ALL of our neighbors and community members. In direct response to the upcoming inauguration, and the implications on our communities, neighborhoods, and country, displaying a sign is a simple and powerful action that demonstrates our commitment to creating a community that is welcoming of everyone. Let’s show Minneapolis that we stand united with our neighbors, family, and friends who are members of historically marginalized groups: Women, People of Color, Immigrants, Refugees, Muslims, LGBTQ+ , and people with disabilities—people who may now feel threatened and unsafe in the current political climate. 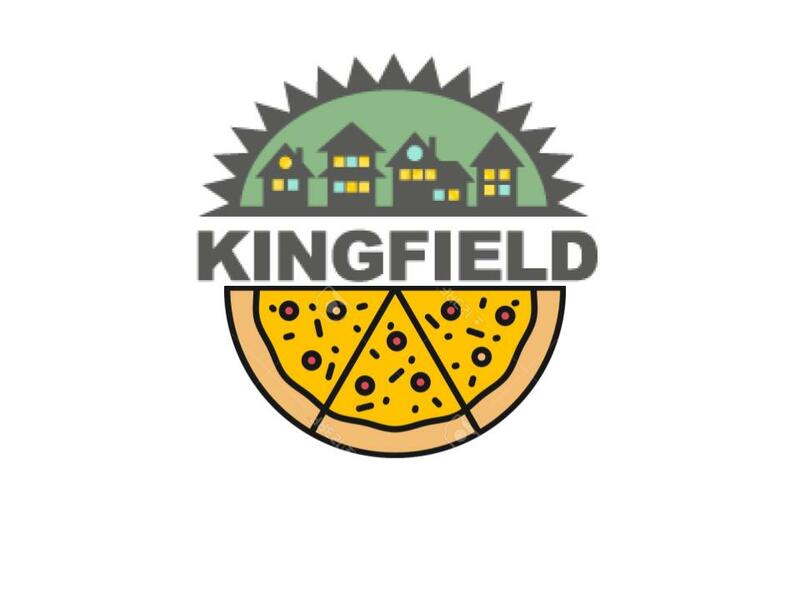 A sign can be a significant first step toward building an even more peaceful and welcoming neighborhood. Signs are available at the following locations: Butter Bakery Cafe and The ColorWheel Gallery. Signs are a suggested donation of $10. Any additional donations made will help to ensure signs are available to everyone.